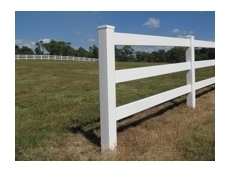 Timeless Gates provide hardwood gates, picket fencing, fencing, rail fencing, rail and post fencing and curved rail fencing. 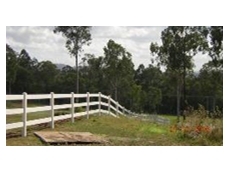 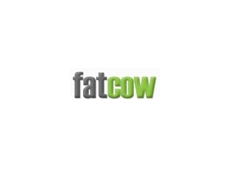 Hardwood Direct are fencing specialists for the farming and agricultural industries. 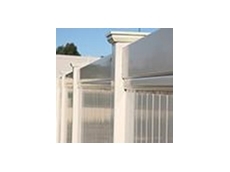 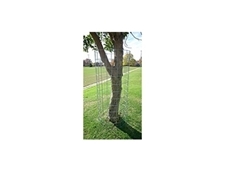 Rural fencing, gates, electric fencing, netting gates and fittings. 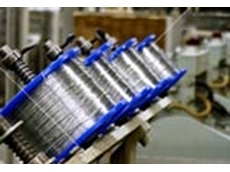 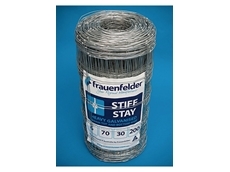 04/02/13 - Stiff Stay is the latest prefabricated fence from Frauenfelder and is manufactured using new equipment and some of the latest technology. 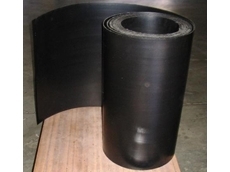 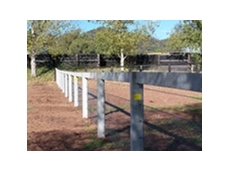 28/11/11 - Prestressed concrete posts by Scone Concrete Industries have a number of excellent features to attract rural clients. 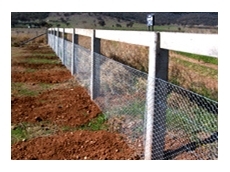 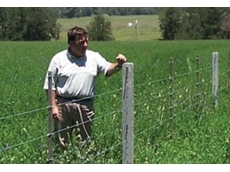 07/07/11 - Retract-a-Fence provides temporary and portable electric fences for rural, diaries, road ways and handling and controlling stock applications. 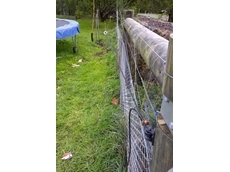 27/01/11 - Recent flooding has damaged fences on many Victorian properties. 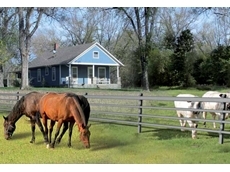 As a result, cattle and sheep have strayed, often a considerable distance from their owner’s property.